eRevMax Kolkata played a great game of cricket on 18 December 2010 when they organized the annual Cricket Tournament at the Sports Authority of India grounds. From the start the four competing teams were fizzing and itching to go, ready to battle it out. The knock out matches were a treat to watch as each team gave its best to reach the finals. 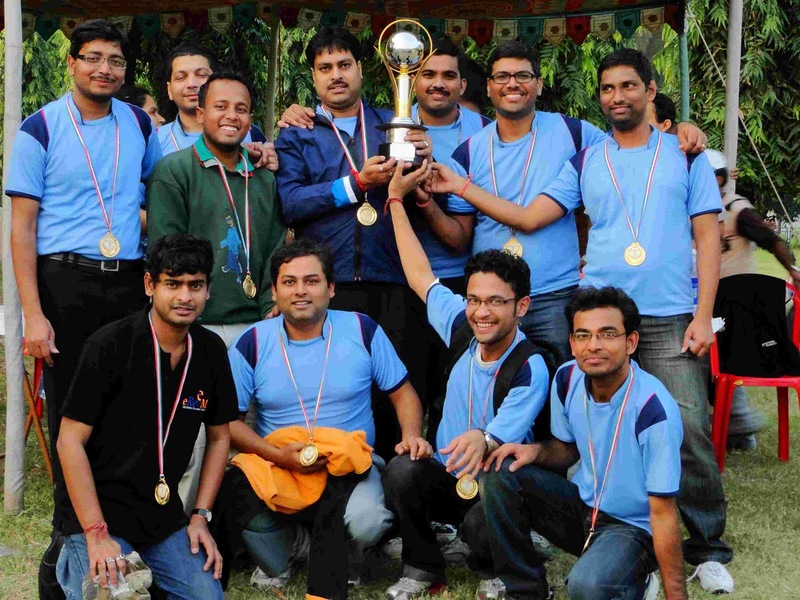 eRevMaxians are known for their passion for the game, however on this day, all teams knew that they will have to let their cricket do the talking. The four teams under the able guidance of Briti S Biswas, Mahendra P Sharma, Sabyasachi Chakraborty and Surajit Kar put up great performances and after some thrilling matches, Sabyasachi & team lifted the trophy with a one-run win over Mahendra & team who finished second. At the award giving ceremony, the winners and runners-up were presented with beautiful trophies while all participants were given participation medals. After a grand cricket day and irrespective of the game winners, it was the sportsmanship spirit and team bonding of eRevMaxians that emerged as the ultimate winners. I look forward to next year edition of this annual event. 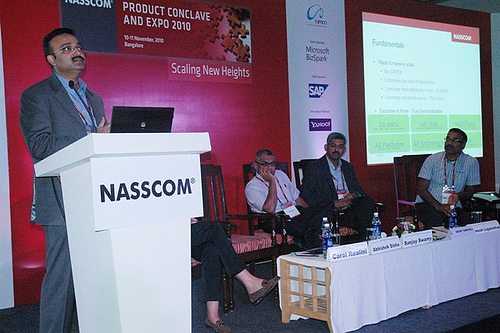 The NASSCOM Product Conclave held annually in Bangalore is a confluence of innovative minds and entrepreneurial spirit of the Indian Products Ecosystem. 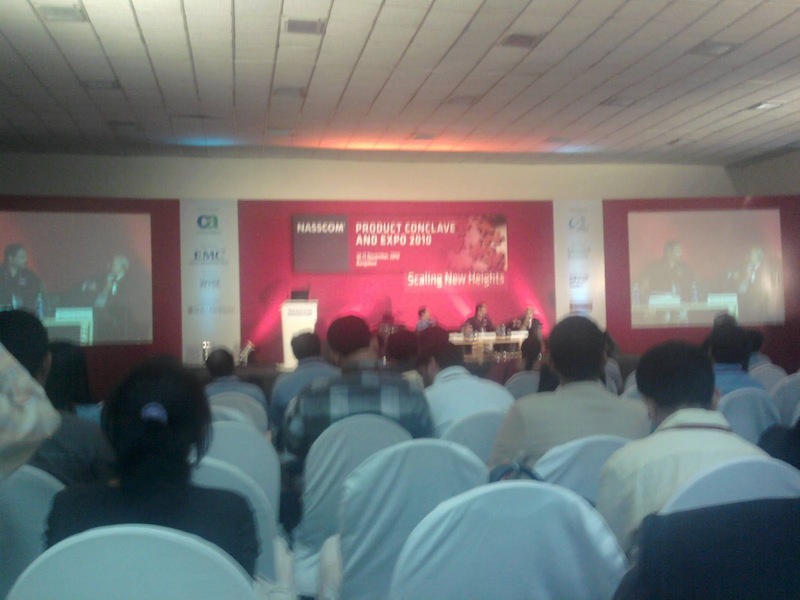 This year, the focus was on “Scaling New Heights – From cloud adoption to lean startup models” and the Conclave took place from 10 -11 November 2010 at Hotel Lalit Ashok. Among various sessions that formed a part of this conclave, I found Cloud computing – Transformation to the cloud, Building products for Billion Indians, The New Internet: An Economy of Scale and partnership and Product companies’ problem and solution, to be particularly interesting. I gathered of lot of information and this knowledge would be of immense help to me going forward. Some of my key take-aways include a clearer understanding on various concepts like entrepreneurship, people management as well as virtualization and cloud computing. Further the event turned out to be a good networking platform and I got an opportunity to meet many like-minded people including some industry colleagues. The interaction with some of the speakers was also very encouraging and I look forward to attending more of such events in the future. I cannot complete this post without mentioning NASSCOM who did a fantastic job of organizing, coordinating and executing this whole event so efficiently and professionally.